The carcinogenic chemical, called 4-methylimidazole (4-MEI), is a potential byproduct of the manufacturing process of the caramel colourant. The new study finds that between 44% and 58% of people over the age of six drink at least one can of soda each day, which could be exposing them to 4-MEI. The new research, published in the journal PLOS One, analysed the levels of 12 different drinks made with the caramel colourant bought in both California and New York (Smith et al., 2015). They found that ‘Malta Goya’ had the highest concentrations of 4-MEI. The study calculated that at the average consumption rate this could mean an extra 5,011 cases of cancer over a 70 year period. Coca-cola, meanwhile, had the lowest concentrations of 4-MEI of those tested, with the typical cancer risk likely to lead to an extra 76 cases of cancer in a 70 year period. The levels of 4-MEI in Pepsi, however, were many times more than Coca-cola, but around one-third of Malta Goya. “Our study also found that some of the soft drink products sold in California that we sampled had lower levels of 4-MEI than the samples we looked at of the same beverages sold outside the state, particularly in our earlier rounds of testing. 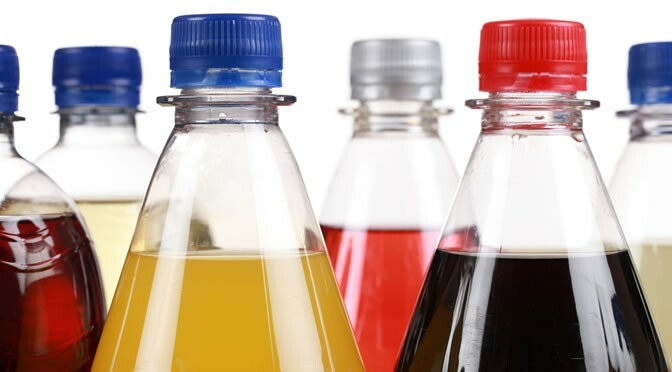 It appears that regulations such as California’s Proposition 65 may be effective at reducing exposure to 4-MEI from soft drinks, and that beverages can be manufactured in ways that produce less 4-MEI. “This new analysis underscores our belief that people consume significant amounts of soda that unnecessarily elevate their risk of cancer over the course of a lifetime. We believe beverage makers and the government should take the steps needed to protect public health.